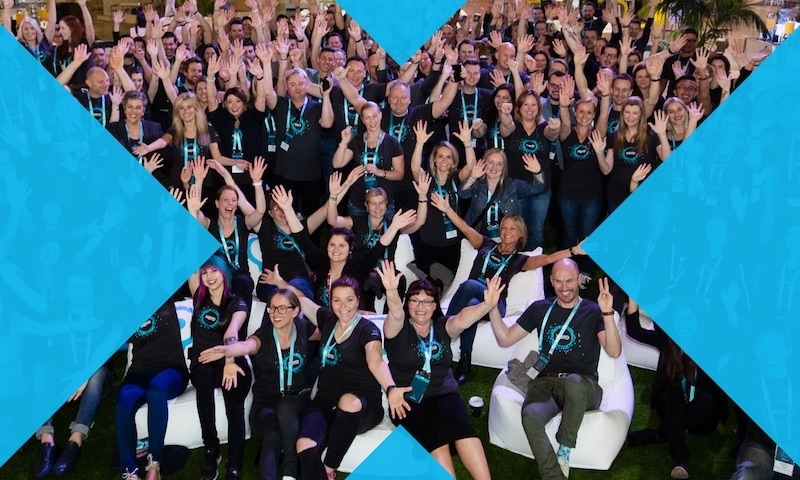 What a huge day at Xerocon! We’ve kicked off with some major announcements from Rod, and one of the most exciting is the great additions to Xero HQ. Since announcing the Xero HQ Open Practice Platform last year, we’ve been hard at work curating an app ecosystem with our first Xero HQ app partners. 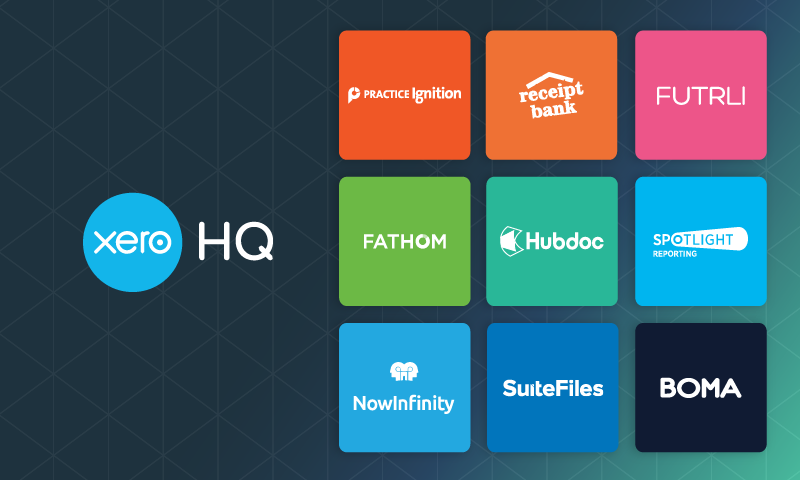 We’re thrilled to be able to offer these nine integrations to you, our Xero partners, through Xero HQ. This is a milestone moment for those who want to really elevate their practices to the next level, for themselves, and for their clients. Wait – what’s this about Xero HQ apps? How are they different from the other Xero apps? These solutions are key to Xero HQ’s vision of providing a one-stop hub for your accounting practice. Our Xero partners told us that these are the Xero HQ apps they already use in their practice, and having them integrate directly into Xero HQ really empowers our Xero partners to provide superior client services. It also makes the lives of accountants and bookkeepers much more efficient. Xero partners who use solutions like these have seen huge success in providing a sustainable practice in this new age of accounting. As I mentioned in my Xerocon keynote, not only have we curated these Xero HQ apps, but from the Xero benchmarking series, we’ve been able to understand which solutions accounting and bookkeeping practices need to use first. These have been grouped into three bundles to suit different sorts of accounting practices, or different stages in your journey. You can check all the apps and the bundles out here. I’m enthused! But tell me, what are these wonderful apps, and what do they do? I’m glad you asked! Here’s the good word on the Xero HQ apps, and what you can do with them – directly from our excellent Xero HQ app partners. “Boma is a marketing tool that’s built especially for accounting and bookkeeping practices. By sharing your up-to-date and accurate client list from Xero HQ, Boma creates and distributes your marketing to those clients. 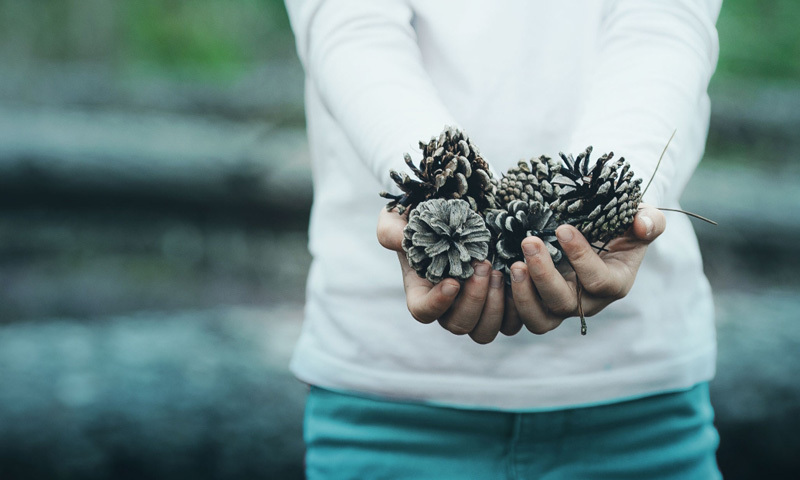 Also, when connected to Xero HQ, Boma unlocks a library of purpose built marketing content, designed and supplied by Xero, to support your practice’s marketing and communication activity. Grow your practice with personalised emails or social media campaigns to the right client, at the right time, all from within Boma. “Practice Ignition is the perfect solution for all Xero advisors looking to automated their onboarding and billing processes. It’s an automated cloud workflow for growing accounting firms. 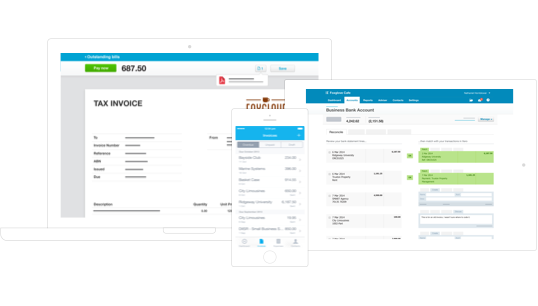 “Receipt Bank gives accountants and bookkeepers the power to automate the manual, inefficient parts of their business. 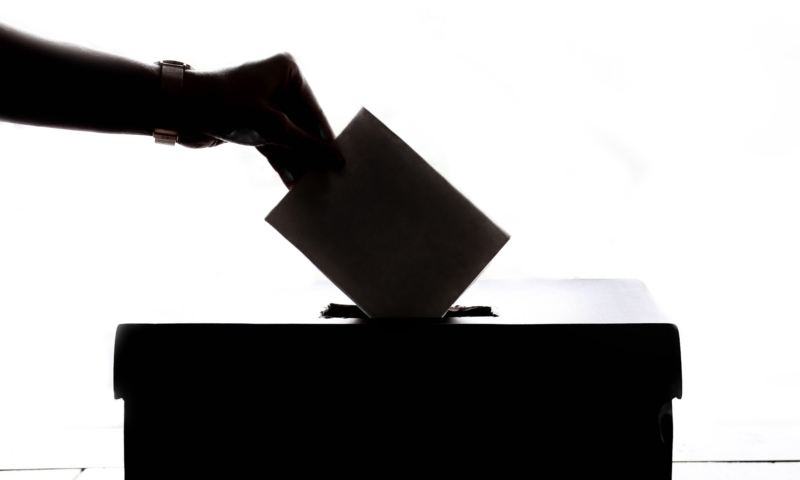 Not only does this give them more time to help their clients, but it gives them the data they need to do it. Receipt Bank makes it easy for clients to submit data via our award-winning app or email. Our smart AI technology extracts the key data quickly and accurately, and all the accountant or bookkeeper needs to do is publish to Xero. “Hubdoc automates document collection and data entry, expediting the reconciliation and audit-proofing process. 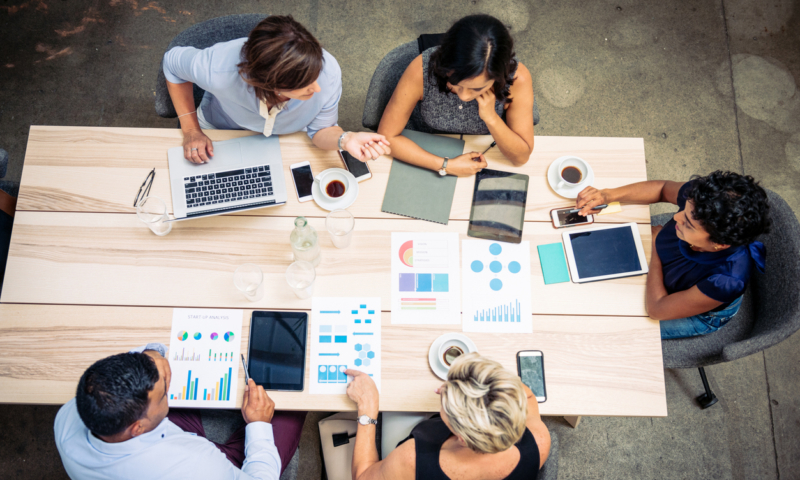 It has helped thousands of accounting and bookkeeping firms save time, scale their practice, and build deeper relationships with the small businesses they serve. “Fathom is specifically designed for accountants and bookkeepers who are seeking to deliver more frequent and more engaging advisory and management reporting services. Our aim with this integration is to streamline advisory workflows. Reports designed in Fathom can now be scheduled for issue after the end of each month or quarter (or at any other point in time). When published, links to these reports are automatically surfaced in the Xero HQ activity feed. Upon seeing a notification, advisers can quickly access and review a report. Then if required they can add final commentary or make other changes. And then, with a single click, they can approve a report for sharing with the client(s). “Think of FUTRLI as a sat nav for businesses and advisors. It seamlessly connects to Xero so you’ve got the info you need to control cash flow and accelerate growth. We like to think that where Xero stops, we start, with cashflow forecasts, KPI dashboards, advanced online/printed reporting, alerts, monitoring and more. This is almost too good for words – but how do I get started right now? Too easy! If you’re already using any of these apps, you can integrate into Xero HQ right away. 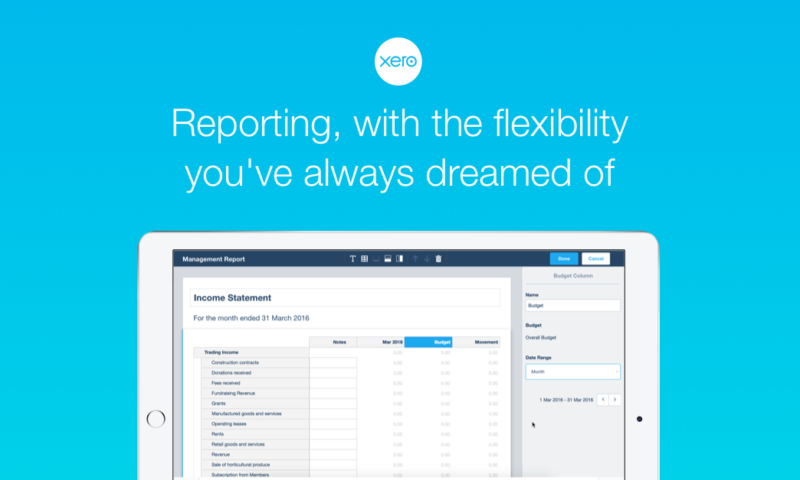 Just head into the app itself and select ‘integrate with Xero HQ’. The app will connect up to Xero HQ and start working straight away. If you’re yet to start using these apps, and you want to learn which ones will be best for you, head along to xero.com/xero-hq/apps. Again, we’re thrilled to be able to bring you these exciting new app integrations for Xero HQ. We just want to say, though, that this is just the start. We’ve got other app partners who are busy working right now on more incredible HQ integrations. We can’t wait to show these to you as well! This is just the beginning, for Xero HQ as the central hub, and for a great new future for your Xero-powered practice. Great stuff. Where is this leaving XPM? Is HQ being designed so that can be left behind in due course? 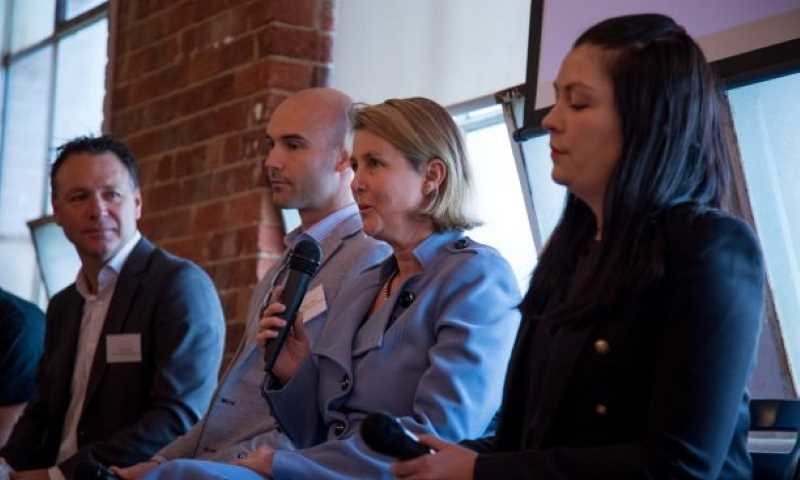 I think it’s great that Xero is raising awareness of the need for firms to embrace the need for digital marketing, with the introduction of BOMA as a marketing tool. If firms want to cross the Value-Add Chasm and actually provide a significant portion of their clients with future-focused, value-add services, then they need to accept that the *non*-compliance nature of these services means that they need to be marketed and sold to clients. When it comes to value-add advisory work, you don’t get to deliver what you never learn to sell. I look forward to further inroads in this space with other marketing-related apps introduced into Xero HQ over time.